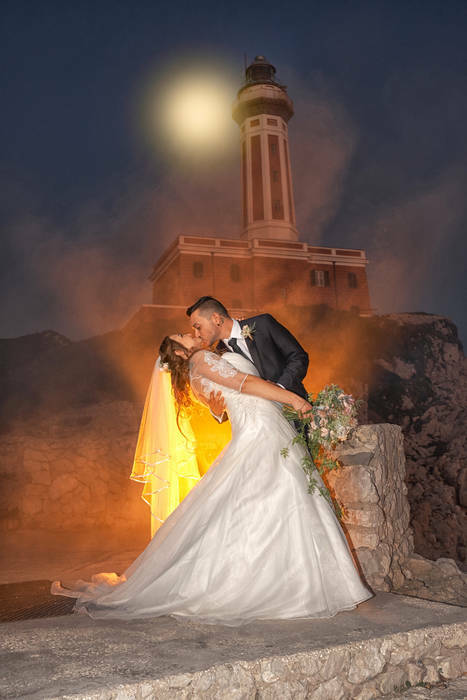 To ensure you have an unforgettable wedding day, all you need is a breathtaking venue like Capri, one of the most beautiful islands in the Mediterranean, and an expert wedding planner like Capri My Day, specialized in transforming your dreams into reality with professional skill, impeccable style, and a touch of creativity. 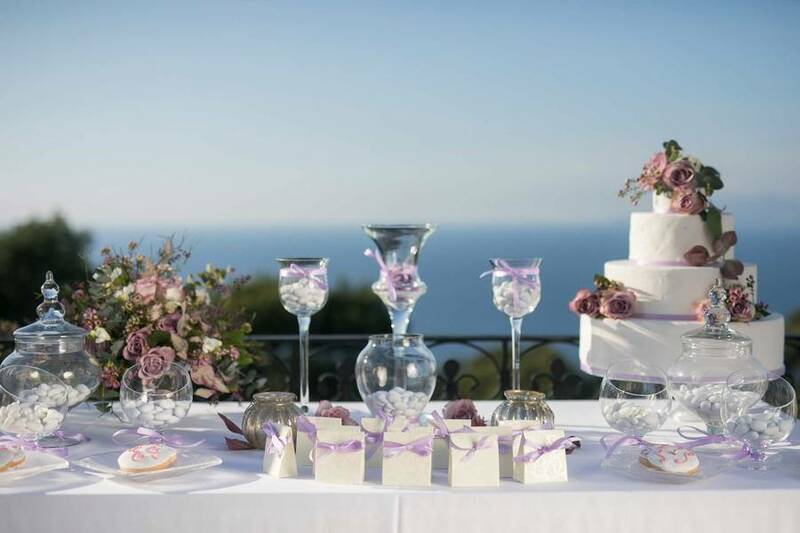 You can trust your special day to Capri My Day! 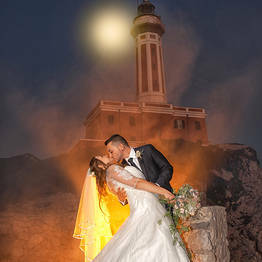 Wedding on Capri? Yes, I do! 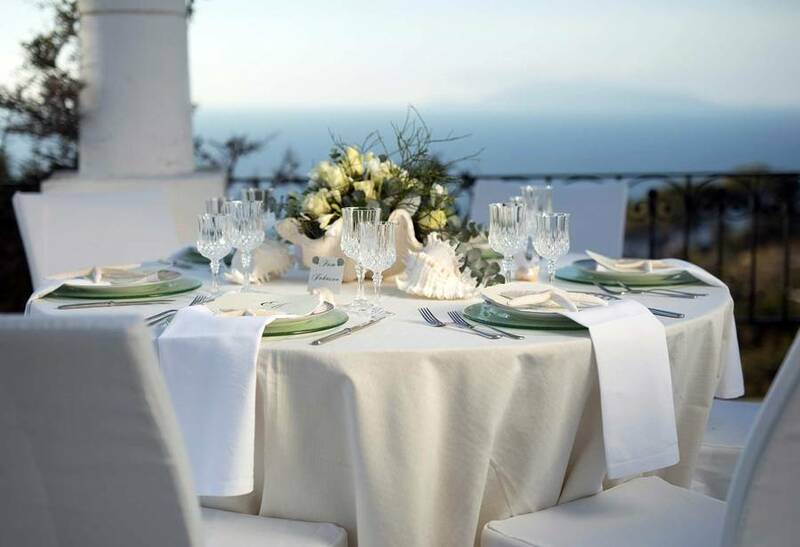 If you've decided to celebrate your wedding on Capri, let Capri My Day take care of all the details so you can enjoy your perfect ceremony and reception with no stress. 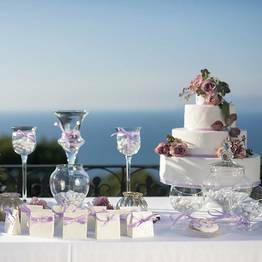 Giusy and Elena will guide you every step of the way, creating a custom wedding plan that fits your style and taste. Logistics, preparation, paperwork, and dècor...we'll handle everything from large to small! 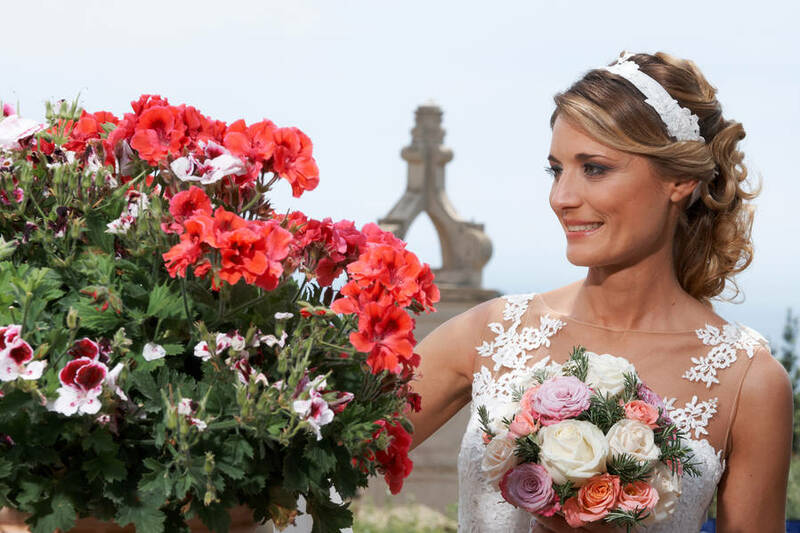 On your wedding day, we will arrange the set-up, flowers, transfers and accommodations for guests, bridal make up and hair, and even photographer and entertainment. 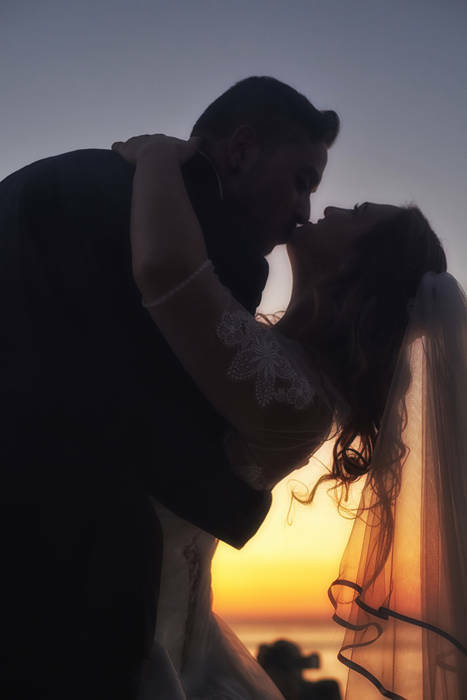 We work with couples who have chosen religious, civil, and symbolic ceremonies and can plan receptions with cocktails, sit down or buffet meals, music, and special personal touches. 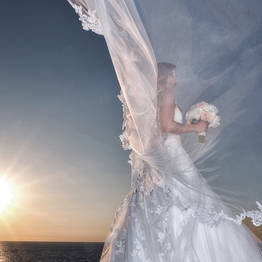 Let us know what your dream wedding looks like, and we'll make sure your dream comes true in island style! 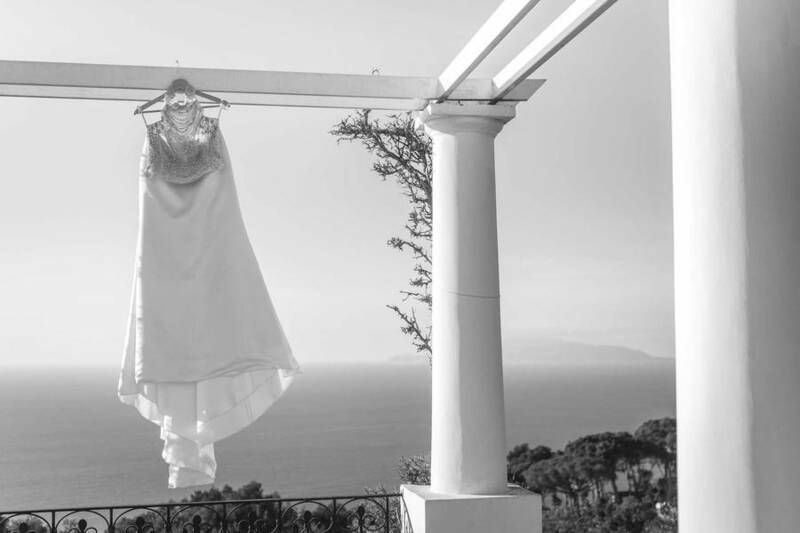 Capri is more than a romantic location for weddings. This breathtaking island is also perfect for a number of unforgettable celebrations, from hen and stag parties, engagement celebrations, and special anniversaries. 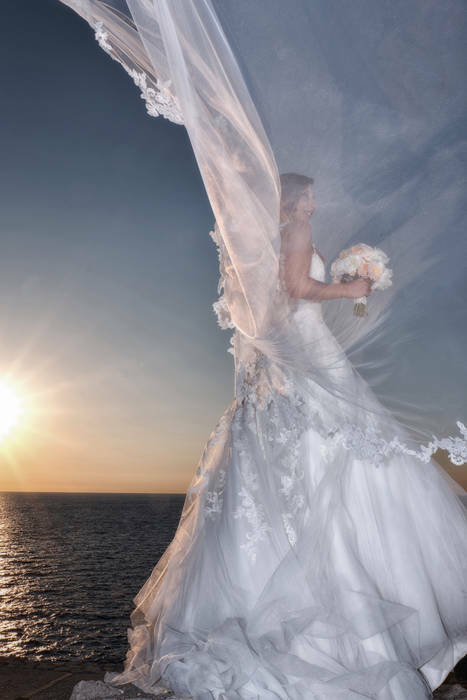 Graduation and birthday celebrations, private parties on land and sea...there's always something to celebrate and Capri My Day can make any event unforgettable!